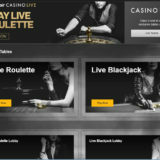 Sky Casino has given its Live Casino a makeover - Everythings changed. 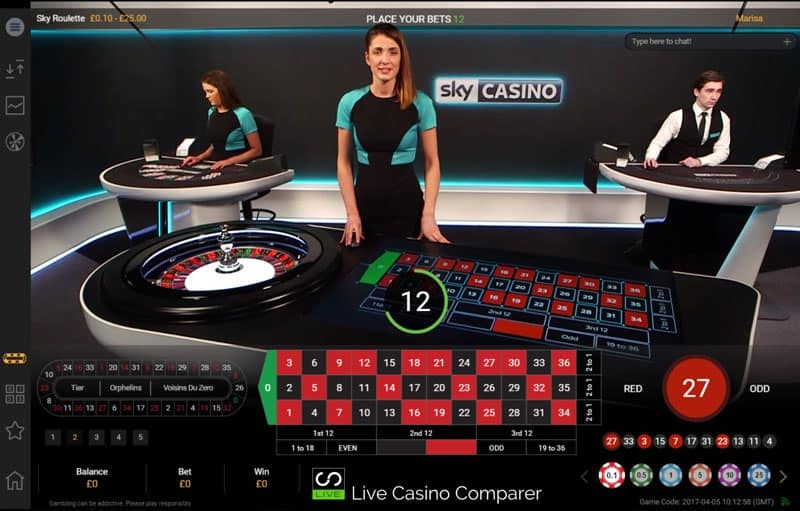 Sky Casino has given it’s dedicated live casino studio a huge makeover. 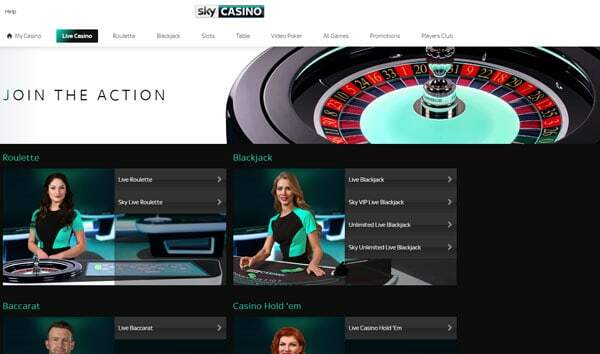 Gone are the shades of Blue and Pink and in with Black and Turquoise. 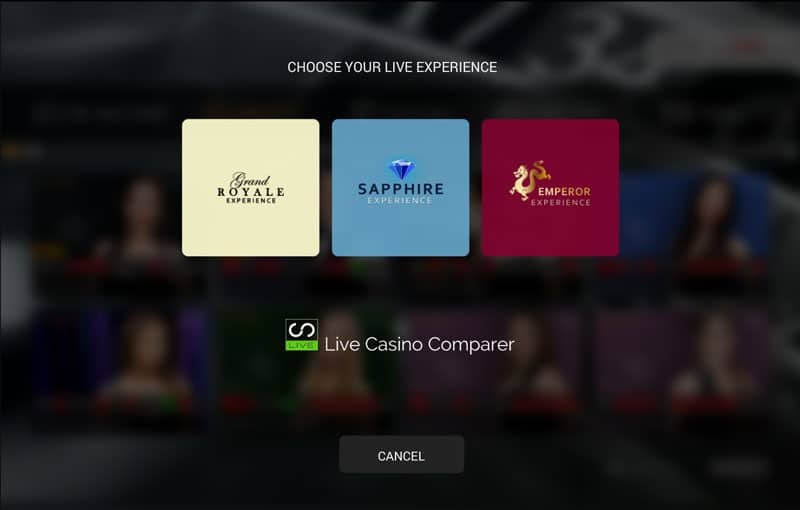 There’s also the new Playtech live Casino Interface and an extension of the Live Experiences, with games added from the Sapphire, Emperor and Grande Royal Rooms. 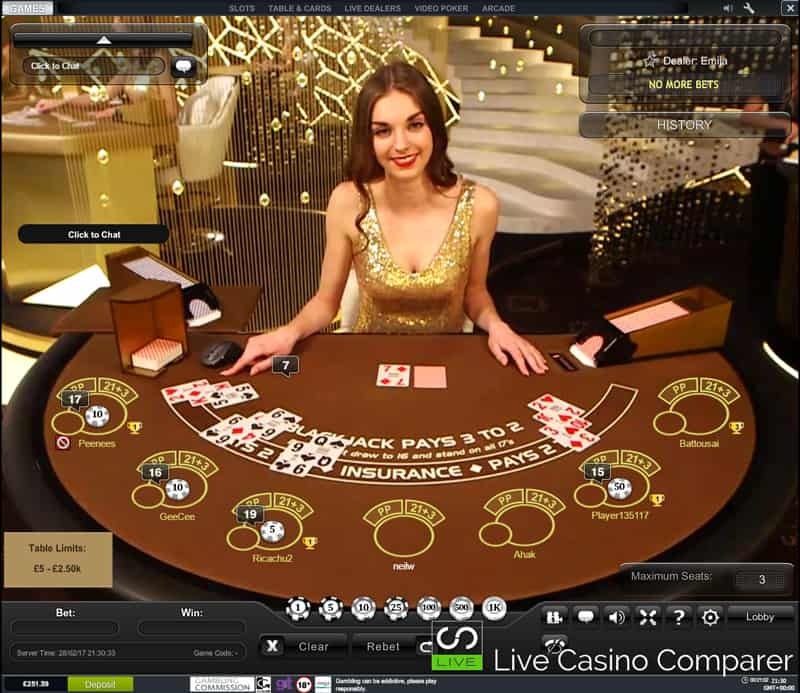 The new playing interface is also available on some of the games. 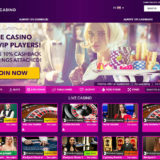 There are new uniforms for the dealers and new tables and equipment. 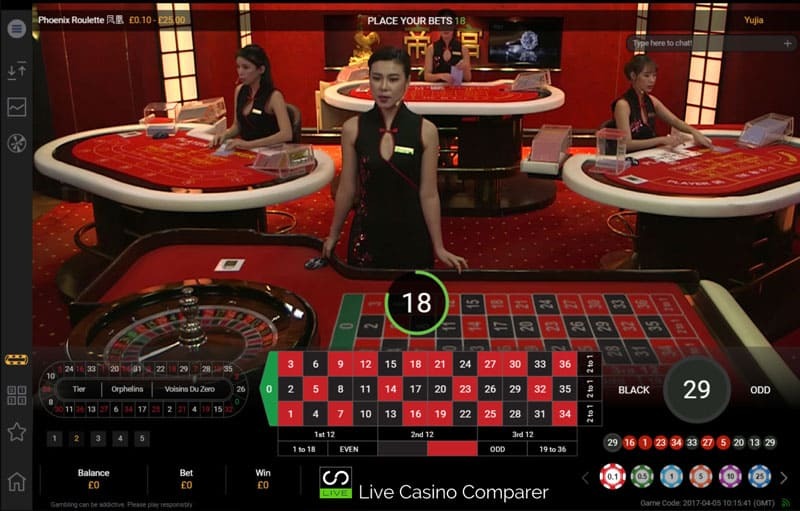 Note the new HD full-screen interface with the new betting positions. Does the outline of the image remind you of anything? 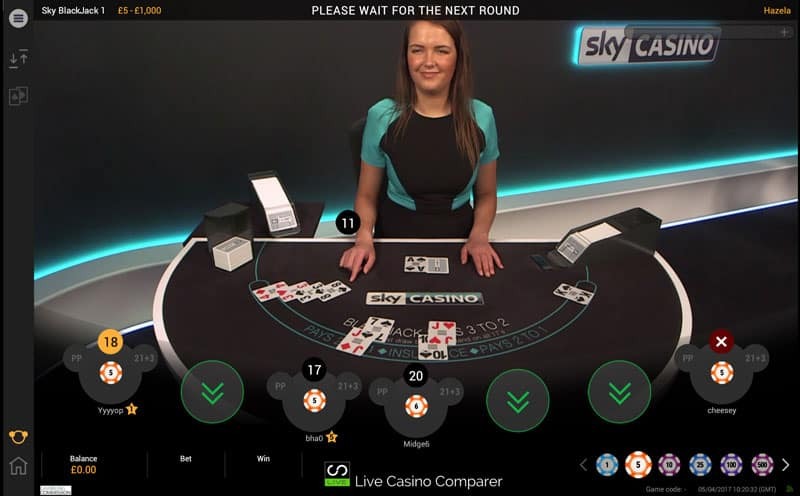 Now you have the choice of playing at 4 (including the Sky dedicated tables) different live casino studios. Each has their own particular style. The newest being the Grande Royal Studio in Riga. 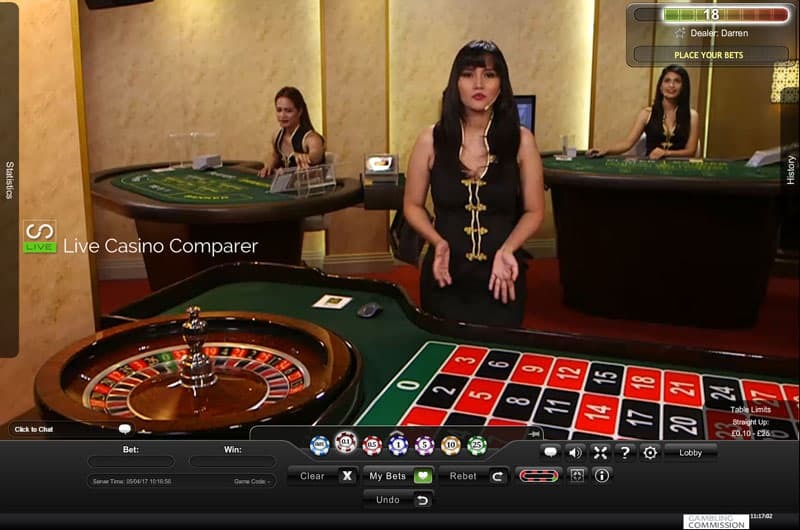 Roulette and Baccarat from this Asian themed studio. 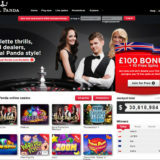 Blackjack, Roulette and Baccarat from the studios in Manilla. 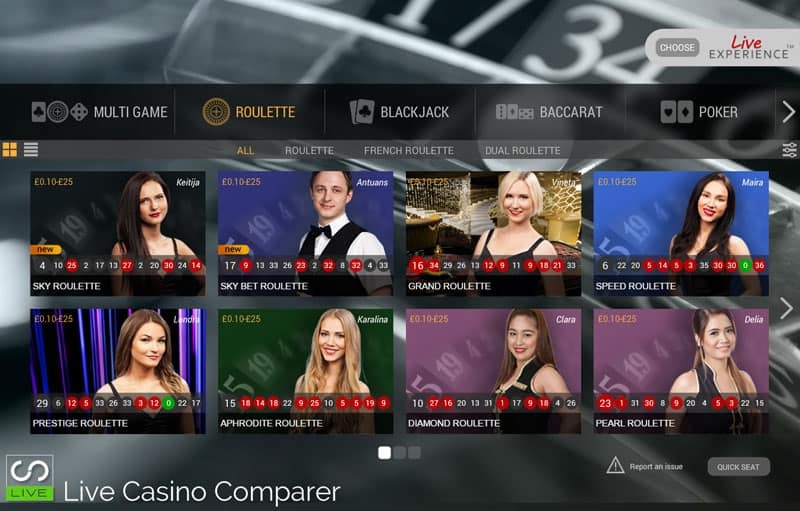 Blackjack and Roulette from the new studio in Riga.